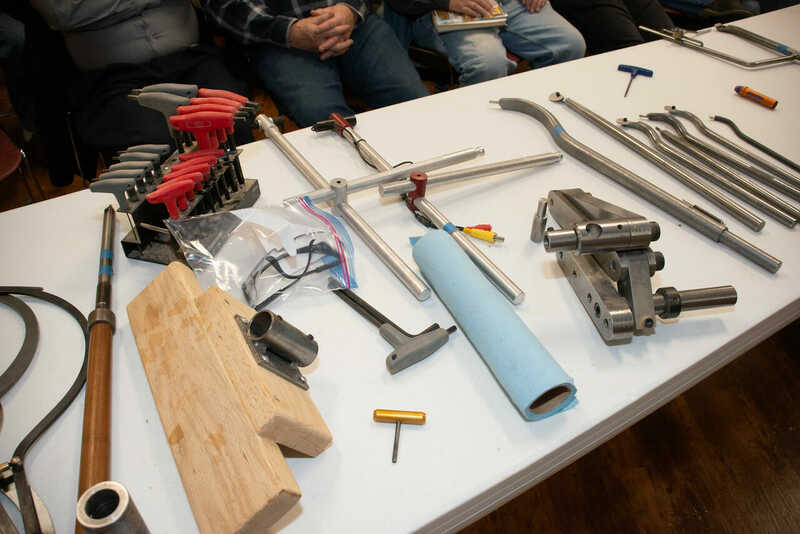 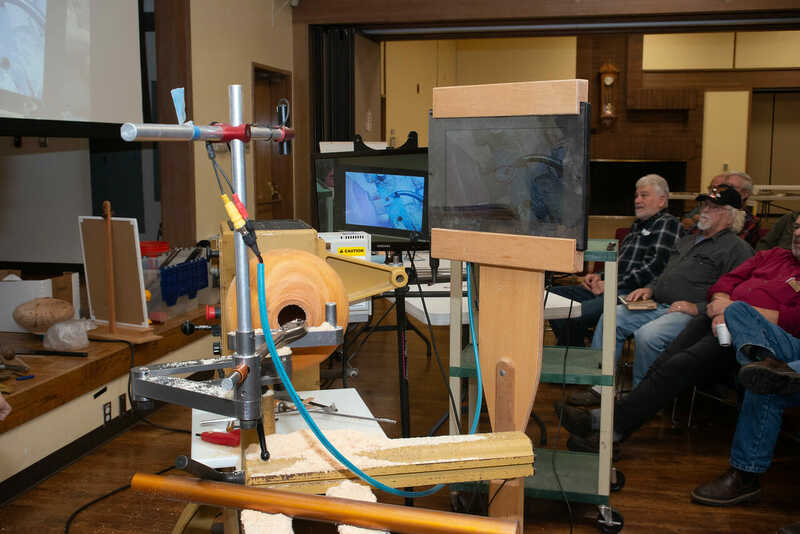 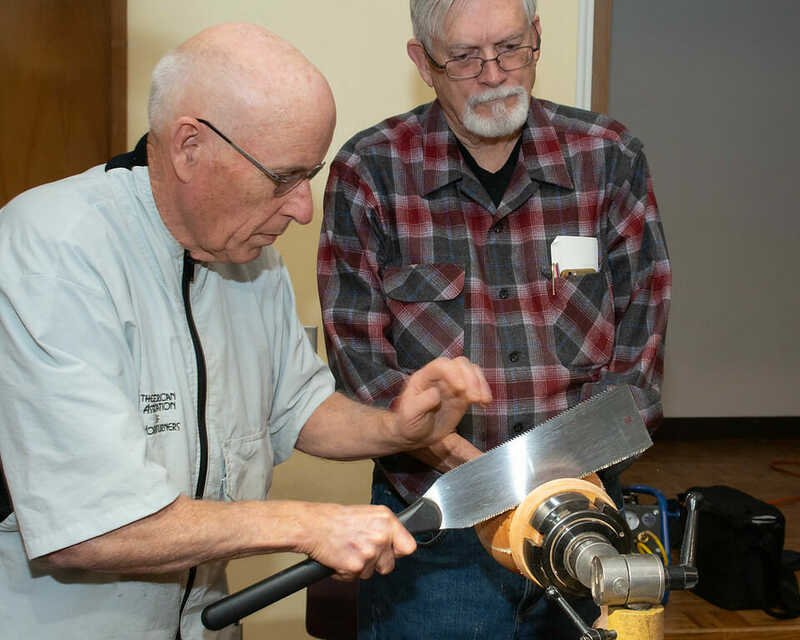 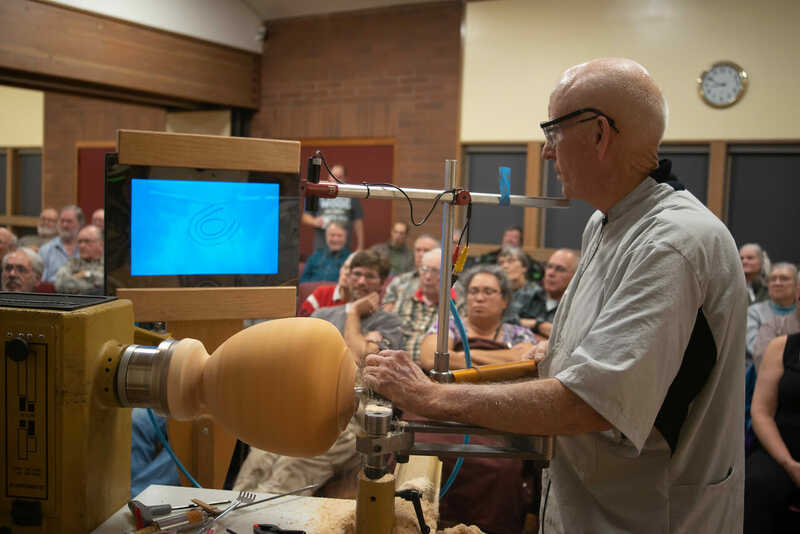 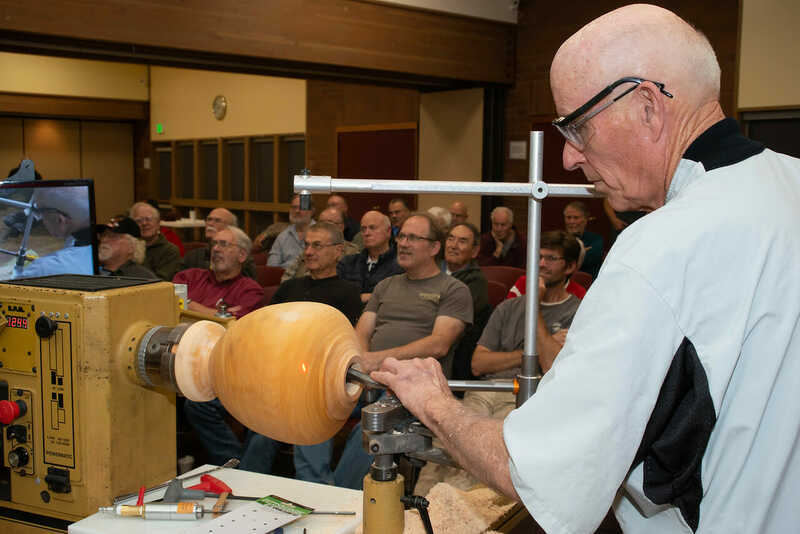 Woodturning Fundamentals is a nice compliment to the bi-monthly American Woodturner, especially for those of us who are newer turners. 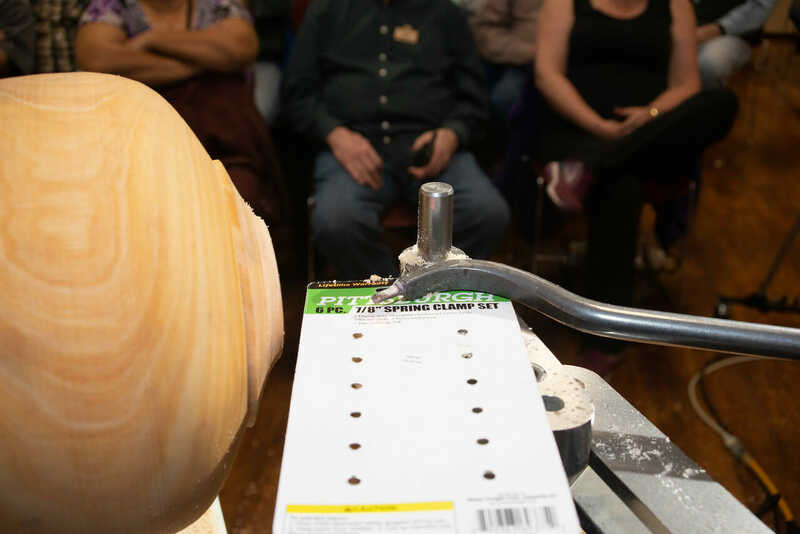 This is just one more benefit of membership in the AAW. 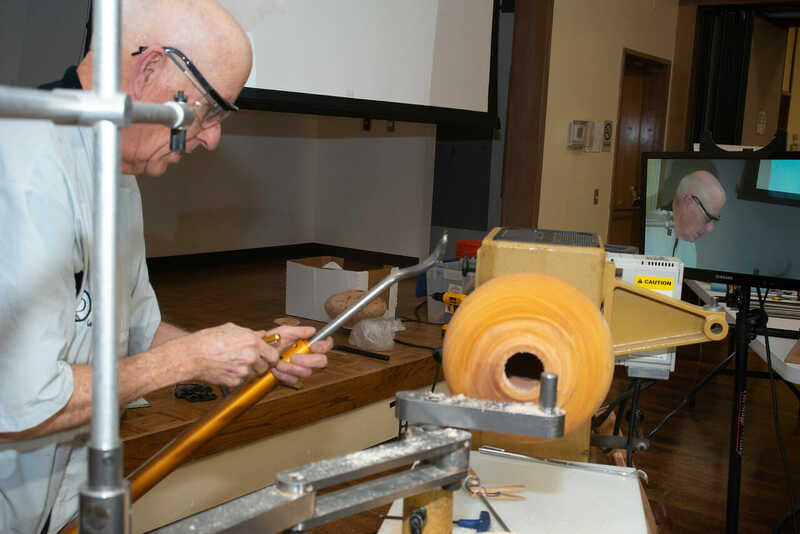 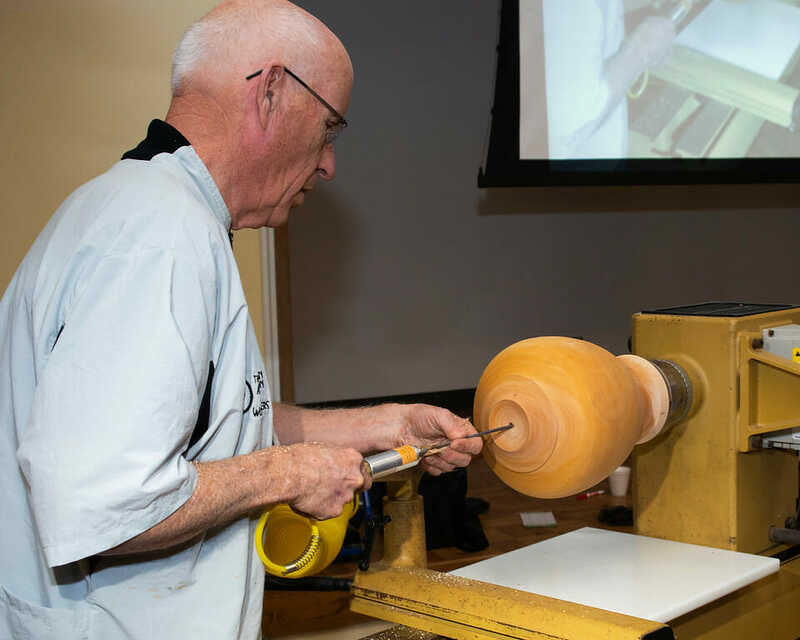 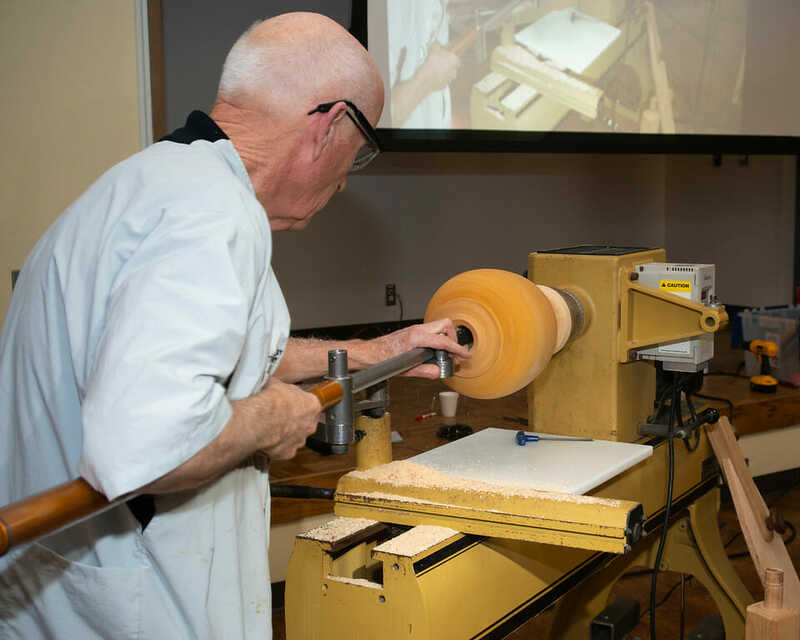 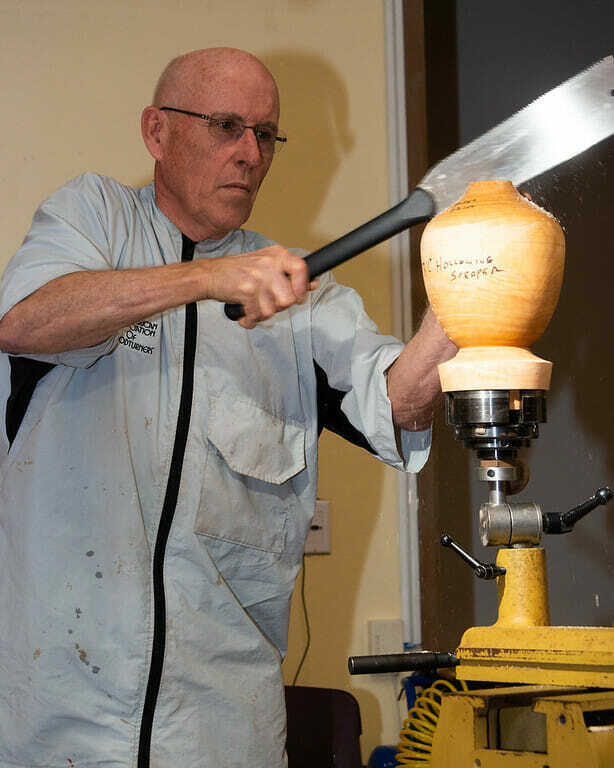 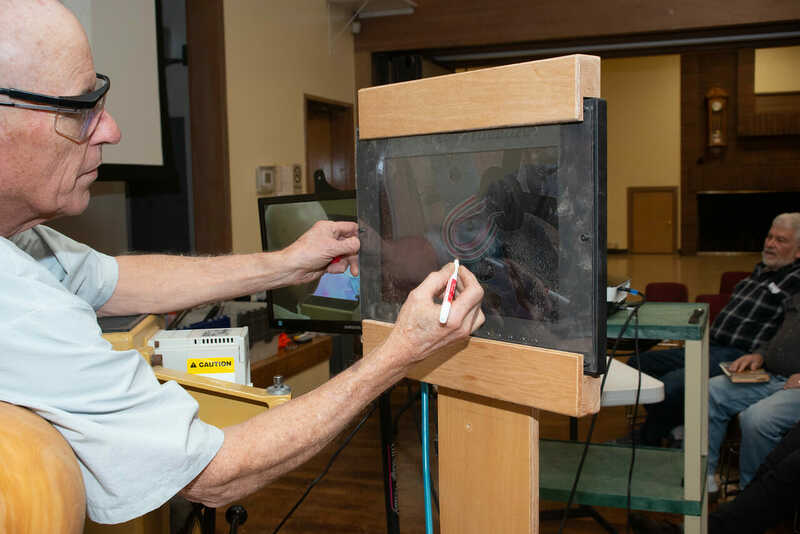 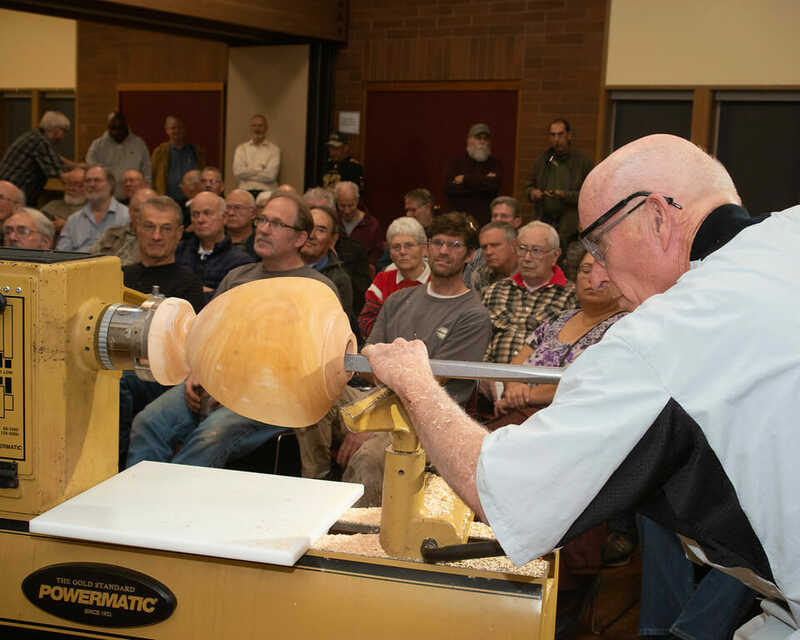 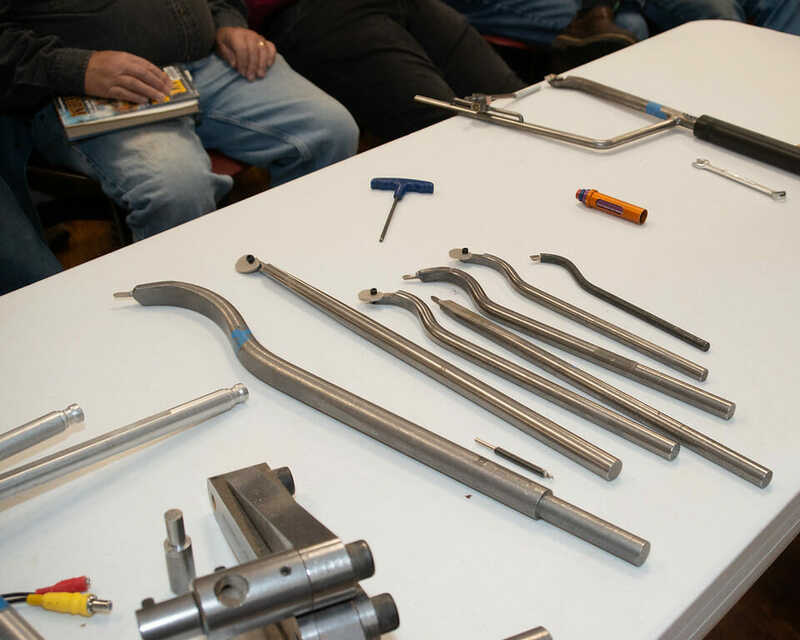 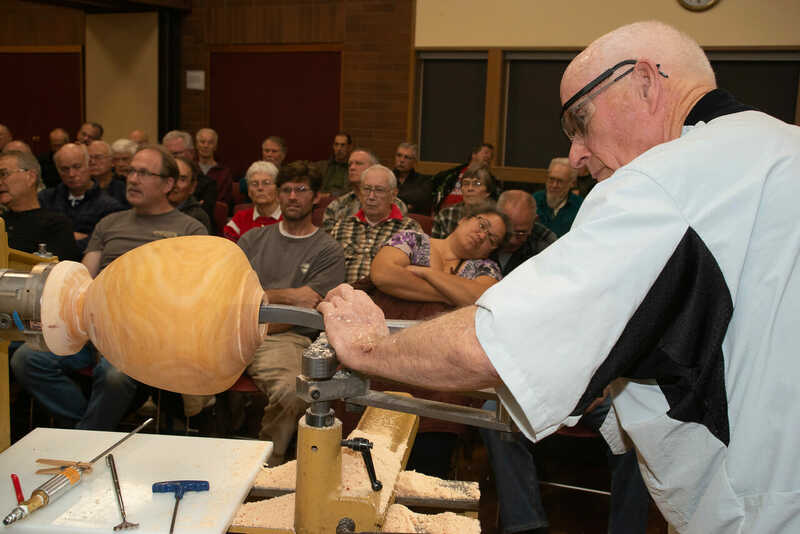 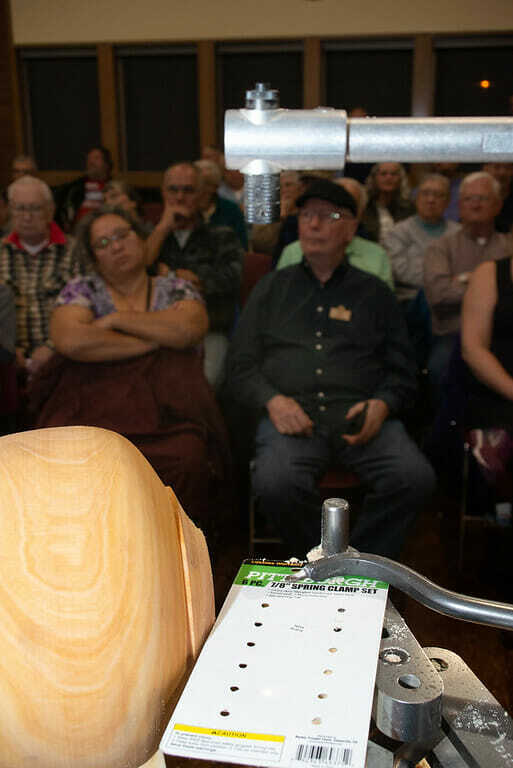 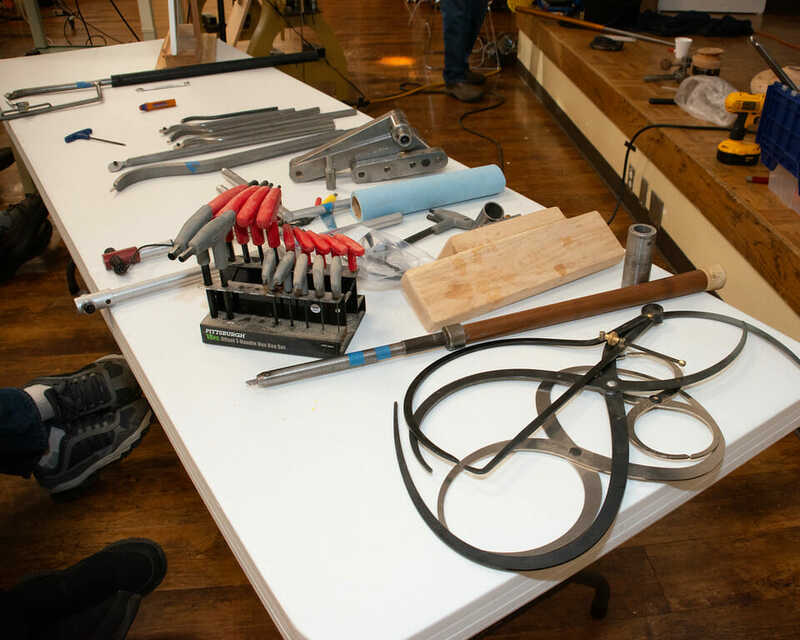 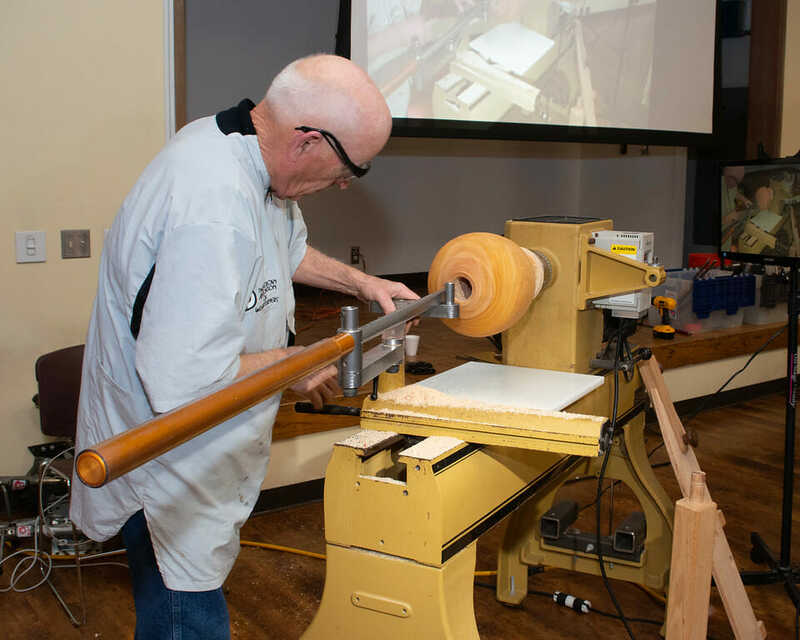 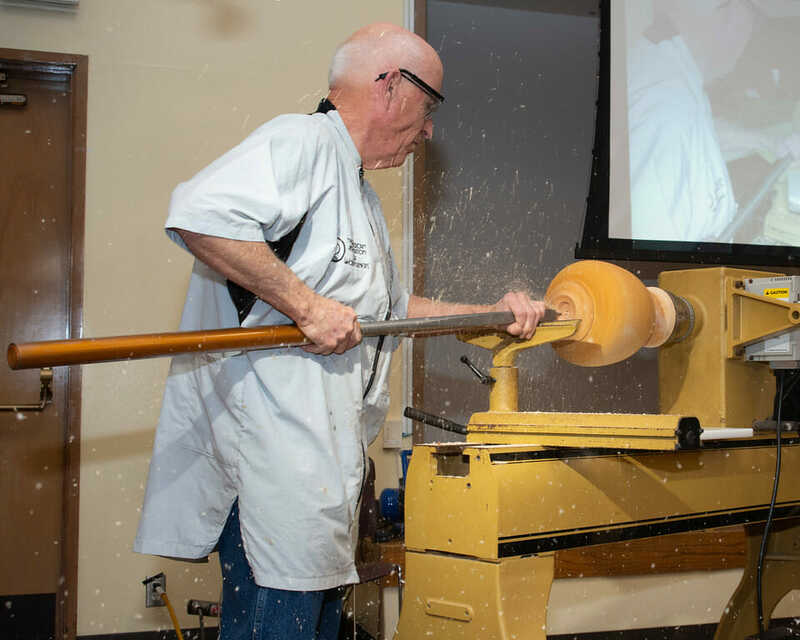 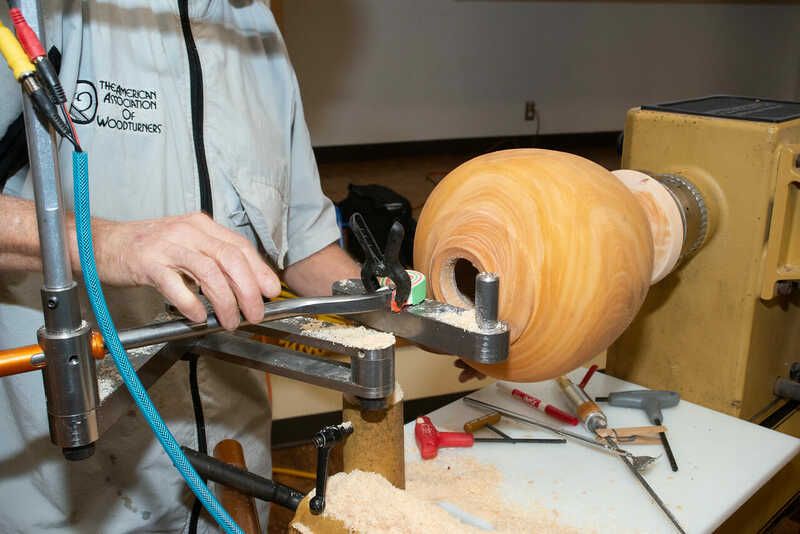 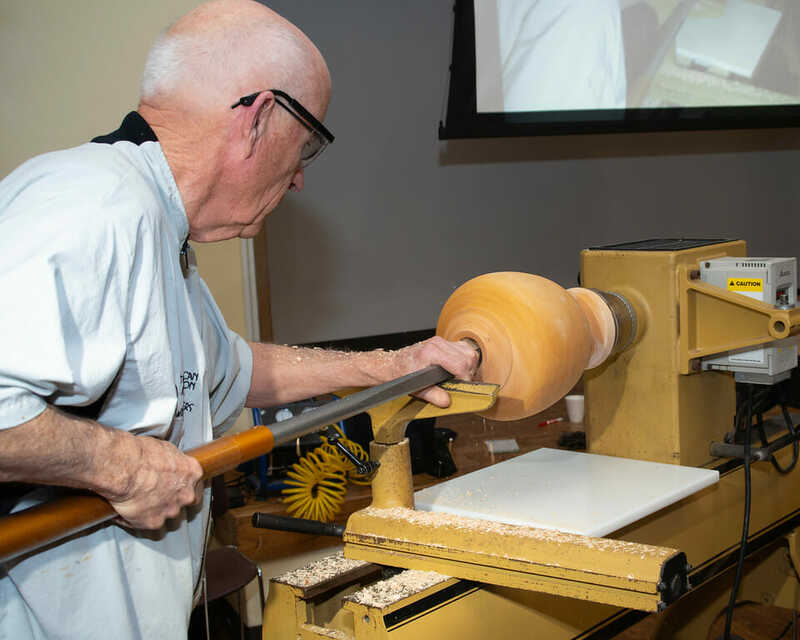 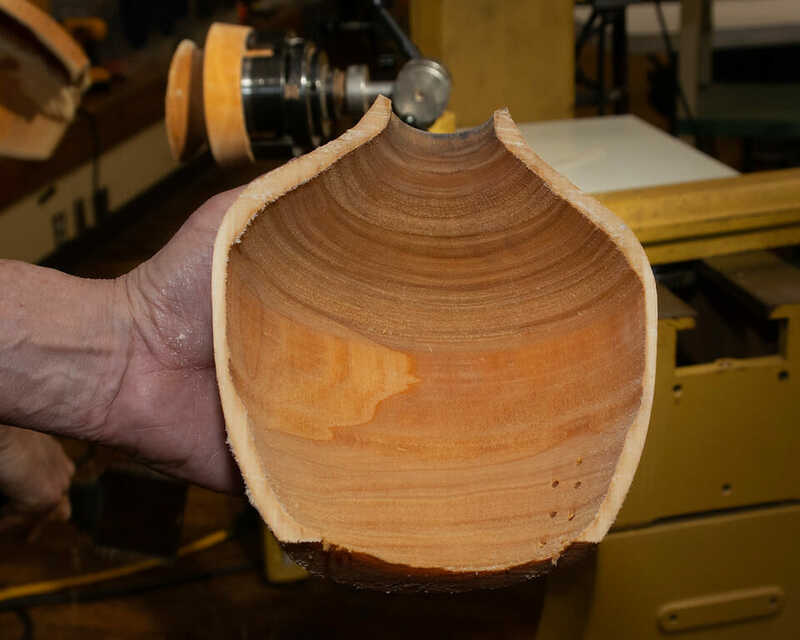 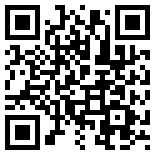 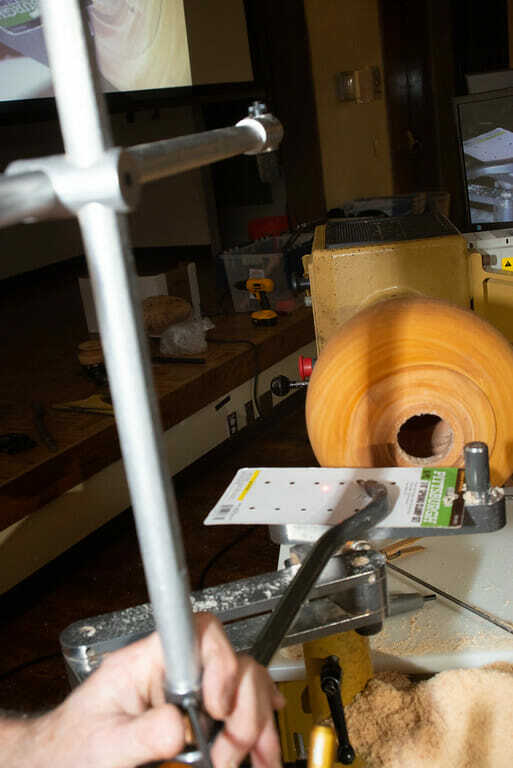 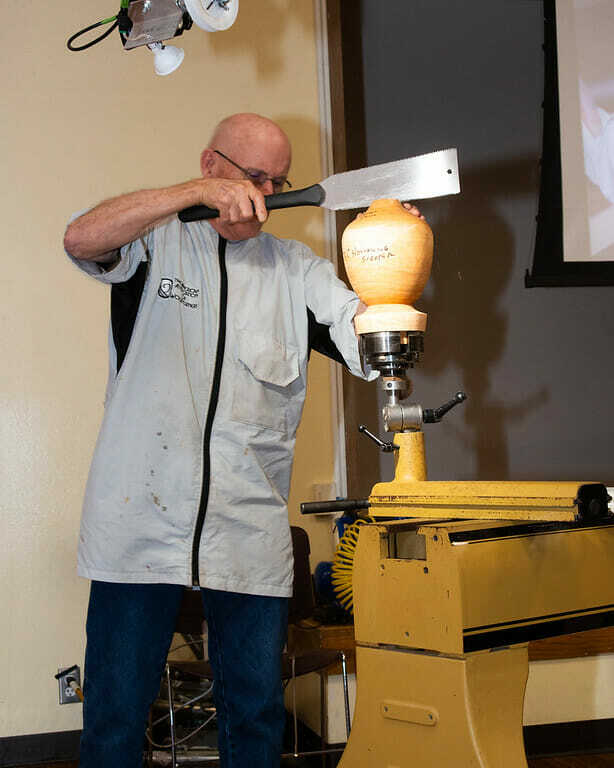 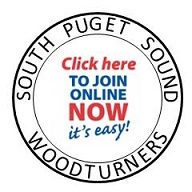 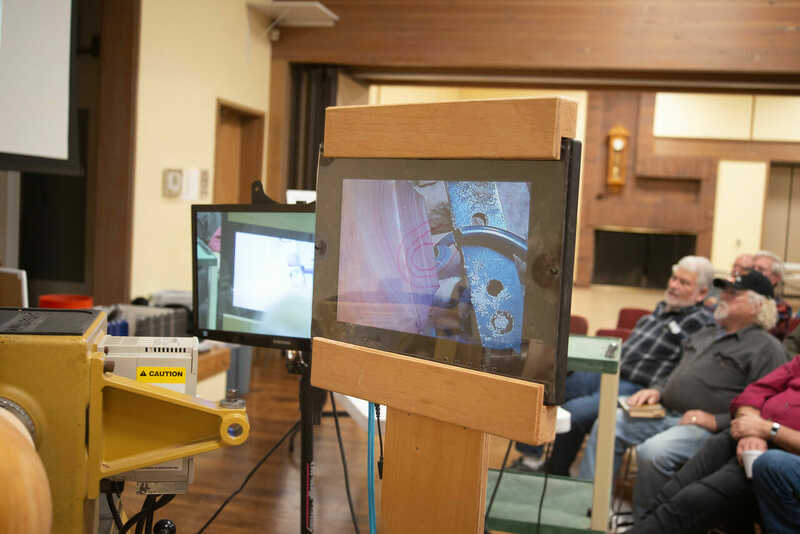 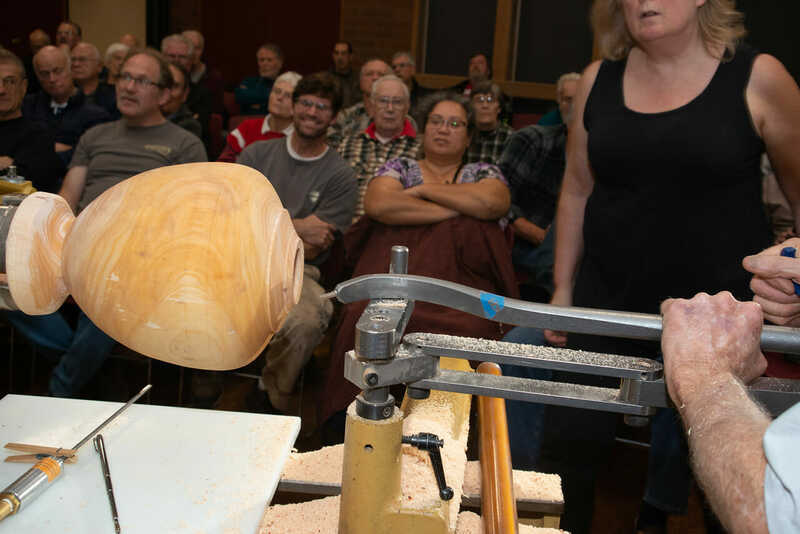 You can sign up for Woodturning Fundamentals here.